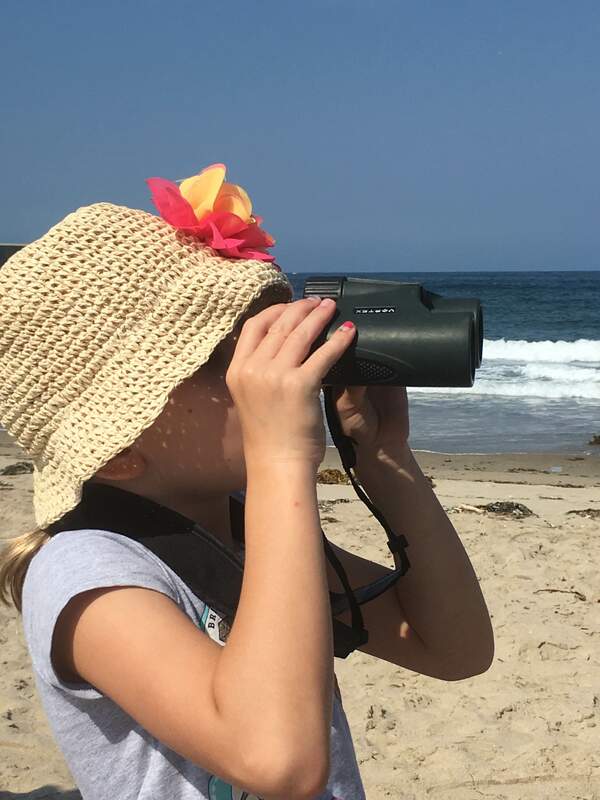 The LA Conservation Corps announces its Annual Spring Luncheon celebration to benefit the Corps and the Russell Kanter Next Steps Fund. Anyone who has attended this event in the past knows that passion and emotion run high at the Annual Luncheon. If you’re a first timer, it’s a good idea to bring tissues for moist eyes. This inspiring event recognizes local difference-makers in our community and supports the Russell Kantor Next Steps Fund, which provides monetary awards that winners can use for post-secondary education, vocational training, or to help start a business or a job after the Corps. This year, awards will be extended not only to current and alumnae Corpsmembers but also to Corps employees. Awardees will be announced at the Luncheon, which takes place Thursday May 2, 2019 from 11:30AM- 1:30PM at the LA State Historic Park, located at 1245 N Spring Street, Los Angeles, CA 90012. 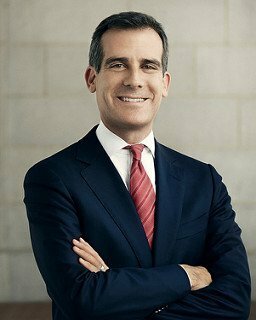 Eric Garcetti, the 42nd Mayor of Los Angeles, will serve as the event’s keynote speaker. Born and raised in the San Fernando Valley, Mayor Garcetti’s life has been shaped by a deep commitment to the core values of justice, dignity and equality for all people. While in office, he has launched the LA College Promise, making Los Angeles the largest city in America to guarantee high school graduates at least one tuition-free year of higher education, and is leading a regional alliance committed to ending chronic homelessness. He raised the minimum wage to $15 an hour and launched the Clean Streets Initiative, which inspects every inch of Los Angeles’ 22,000 miles each quarter for cleanliness. Every year dozens of Corpsmembers participate in this effort. 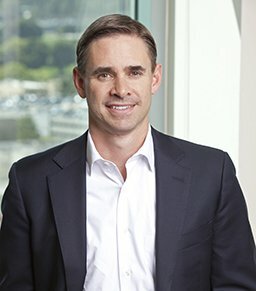 The 2019 Corps Champion is Sean Burton, CEO of Cityview, an investment management and development firm dedicated to redefining urban living. Mr Burton currently serves as the President of the Los Angeles Board of Airport Commissioners, and previously served on the Los Angeles City Planning Commission, where he chaired the subcommittee overseeing approval of the proposed National Football League stadium. He is a member of the Young Presidents Organization and the Pacific Council on International Policy. Mr Burton also served in the Defense Intelligence Agency and the Commander Third Fleet Units of the United States Navy Reserve. 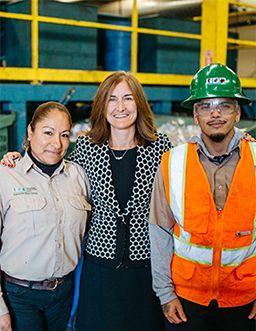 LA Conservation Corps’ 2019 Corporate Partner of the Year is Lime. 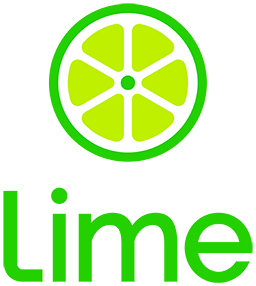 Lime is committed to working with the City of Los Angeles to ensure that mobility options are provided in every part of the City, giving residents good choices that help to alleviate traffic and emissions. 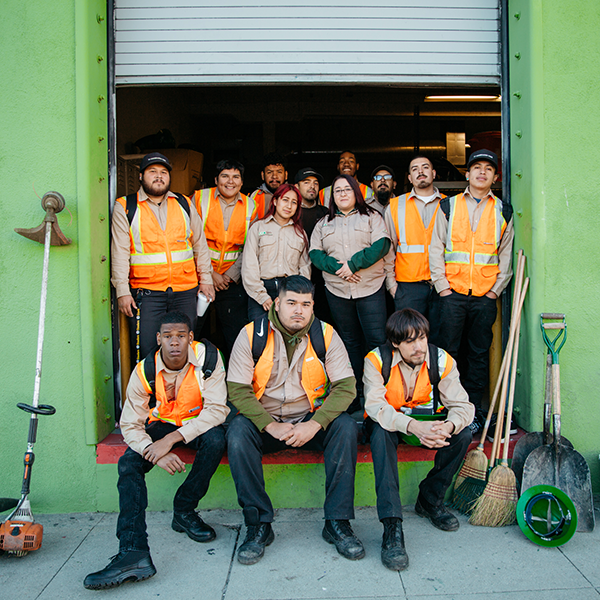 While the LA Conservation Corps appreciates and honors the participation of Mayor Garcetti, Lime and Sean Burton, the organization recognizes that the stars of the program at the Luncheon and throughout the year are the Corpsmembers who have committed their time and energy to enhancing communities and self-improvement. For 33 years, the LA Conservation Corps has been a relentless positive force in the community as a youth development organization, successfully transforming thousands of lives and enhancing communities by educating, training and employing at-risk young adults through their participation in conservation and beautification projects across Los Angeles. A cornerstone of the organization’s youth development mission has been education. Presenting deserving Corpsmembers and alumni with awards from the Russell Kantor Next Steps Fund is a great honor and will enable these young people to have the bright future they deserve. The LA Conservation Corps, a 501(c)3 nonprofit, is an environmentally focused youth development organization. We unleash the power of youth to preserve our natural resources and beautify our urban environments. Corpsmembers make Los Angeles’ under-served urban neighborhoods better places to live, work, learn and play. In the course of restoring the environment and serving their communities, youth are empowered to chart their own courses toward rising out of poverty.